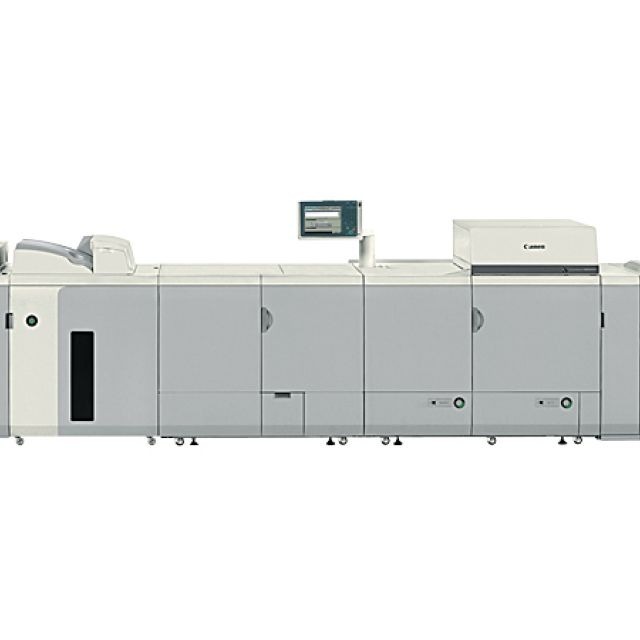 The imagePRESS C6000VP digital press is built on the same core architecture as the imagePRESS C7000VP digital press and priced to be more accessible to a broader range of printing operations. The imagePRESS C6000VP is ideal for mid to large size production environments that want a full featured digital press that makes good business sense. 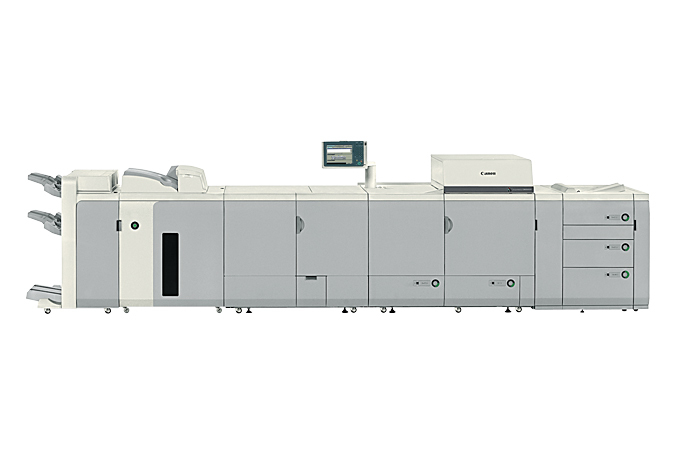 At 60 letter-sized pages per minute, the imagePRESS C6000VP digital press gives you the power to handle increasingly complex job requirements, speed and reliability to meet tight deadlines. With its outstanding image quality and consistent color matching this digital press can satisfy most discriminating customers. Not to mention, versatility to help keep pace with evolving production needs. With a true 1200 x 1200 dpi resolution and 256 levels of grayscale, the imagePRESS C6000VP consistently reproduces clear, sharp images with the lifelike skin tones, smooth gradients, and color accuracy needed to satisfy even the most perceptive buyers of printed materials. With its robust set of image-processing, color-management, and in-line finishing technologies, the imagePRESS C6000VP digital press enables you to handle almost any type of job a customer might request. The imagePRESS C6000VP is built to provide the dependability and consistency you need to meet your production schedules. It is designed to avoid slowdowns and downtime and help you reach your full potential for productive, profitable operations. The imagePRESS C6000VP prints letter sized jobs at 60ppm, 11x17 jobs at 30ppm, regardless of media weight. With up to 1200 x 1200 dpi resolution, you get finer image quality, higher quality characters, and smooth corners. The press handles a variety of media weights and types up to 13" x 19.2" in size and 17lb. bond (64gsm) to 110lb. cover (300gsm) in weight. The optional POD Decks holds up to 4,000 sheets each of any supported media in any tray. They are equipped with Advanced Air Feeding Technologies to help ensure every media is fed reliably. The imagePRESS C6000VP is equipped with Auto Press Calibration to set your color densities automatically and Real Time Calibration performs live tests to maintain the high image quality throughout the day. The Advanced Image Transfer Belt (AITB), similar to the blanket on an offset press accepts the image from the drum then transfers all four colors to the media in a single pass which produces better solids on plain, coated, and textured and specialty medias. Suction Feeding technology picks up the top sheet with air, not rollers, for more stability as the sheet is fed into the press. "On The Fly" technology lets you maintain and even boost productivity without stopping the press. Now you can refill media trays, remove and replace the toner bottle, and remove the waste toner bottles without stopping or pausing the press. Multi-feed detection prevents two or more sheets from entering the press at the same time are diverted to the escape tray on top of the POD deck without ever stopping the press. The Media Library lets you create, edit, manage, and select medias from one central location. Once the details of the media are entered it's stored the press is set for optimal performance and quality.